Nunavut had 25 deaths by suicide in 2017, marking the fewest total in 10 years, and the second year in a row the territory has seen a drop in suicides. Nunavut had 25 deaths by suicide in 2017, the fewest in 10 years. The number, released by Nunavut's Chief Coroner, marks the second year in a row the territory has seen a drop in suicides. 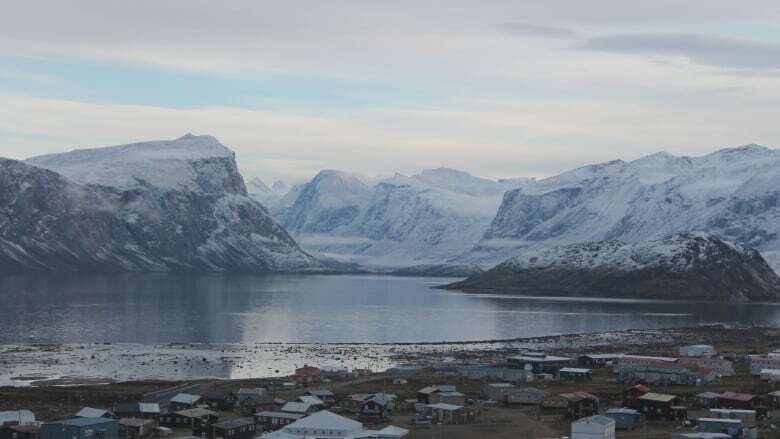 Another highlight of the statistics is in Pangnirtung, which had no suicides for the first time since 2000. But officials behind Nunavut's suicide prevention action plan say the territory-wide number is still too high. The population of Nunavut is about 38,000. "I don't make too much of the lower number that we have. It's great to see, but I'd like to look at it from a more long-term perspective, like a five- or-10-year period," said David Lawson, president of the Embrace Life Council. "I think that was the goal with our long-term strategy — to bring that number down over a long term." 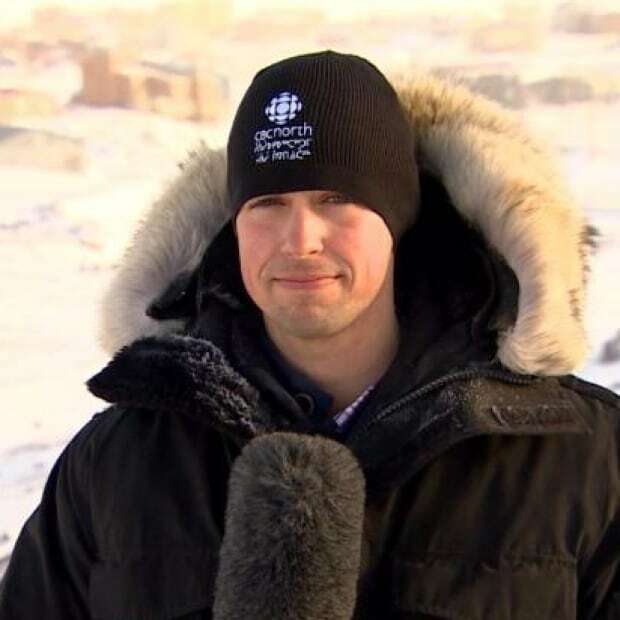 The strategy, Inuusivut Anninaqtuq — roughly translated as "our lives are valuable and should be protected" — is a five-year action plan divvying up specific tasks among the government of Nunavut, Nunavut Tunngavik, the Embrace Life Council and the RCMP. The plan opened up $16 million for Nunavut communities to access for their wellness programs. Since the plan's launch last June, communities have increasingly come up with their own strategies. "I think the most important thing is we're trying to listen to communities," said Karen Kabloona, Nunavut's associate deputy minister of quality of life, adding that several million dollars are going to communities this fiscal year. Kabloona pointed to several examples of new community-based initiatives, including an elder who applied for funding to hold a traditional skills-building workshop, and how Pangnirtung is developing a community-tailored action plan. "So it's the initiatives that the communities say they need to do for building a strong culture, intervention and prevention." Lawson says in order for the number to come down further the social determinants of Inuit health must be addressed. The five-year action plan points to improved housing, poverty reduction and crime prevention as three key areas. According to the action plan, 38 per cent of Nunavummiut live in overcrowded conditions. That has also been cited as contributing to Nunavut's high tuberculosis rates and other problems. "If we tackle those, I guarantee you the numbers will keep dropping," Lawson said. CBC News requested statistics from the RCMP on reported suicide attempts in 2017, but those numbers weren't immediately available. If you're experiencing emotional distress and want to talk, call the First Nations and Inuit Hope for Wellness Help Line at 1-855-242-3310. For help in Inuktitut, you can call the Kamatsiaqtut Help Line at 1-867-979-3333 or, toll-free from Nunavik or Nunavut, at 1-800-265-3333.